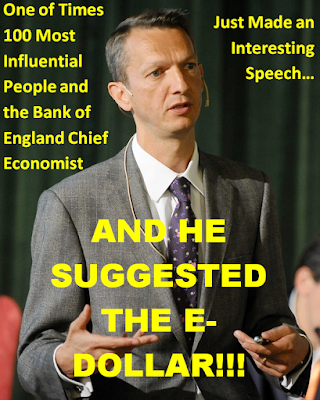 Andy Haldane is the Chief Economist and a voting member on policy for the Bank of England. He was also named by Time Magazine as one of the 100 most influential people in the world, let that sink in for a moment before we move on. Now consider he just advocated a move toward the E-Dollar. Of course if it occurred in the UK it would be an E-Pound but what he describes is not similar to what we have forecasted the governmental and banking interests would attempt here, here, here, and here, it is exactly what we have said they would try to fix the monetary mess we find ourselves in. An E-Dollar concept not only addresses many of the issues the monetary system now faces, it fits the unbreakable covenant of shifting monetary systems throughout history, and particularly the last century; namely the government and banks get stronger. As I have stated in the above posts, I do not believe the E-Dollar is the right course of action, only the path I predict will be followed. Below is an excerpt from the full speech Mr. Haldane made to a group of businessmen in Northern Ireland that shows that what he is advocating is precisely the E-Dollar Concept. 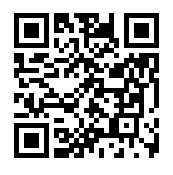 A third option is to set an explicit exchange rate between paper currency and electronic (or bank) money. Having paper currency steadily depreciate relative to digital money effectively generates a negative interest rate on currency, provided electronic money is accepted by the public as the unit of account rather than currency. This again is an old idea (Eisler (1932)), recently revitalised and updated (for example, Kimball (2015)). All of these options could, in principle, solve the ZLB problem. In practice, each of them faces a significant behavioural constraint. Government-backed currency is a social convention, certainly as the unit of account and to lesser extent as a medium of exchange. These social conventions are not easily shifted, whether by taxing, switching or abolishing them. That is why, despite its seeming unattractiveness, currency demand has continued to rise faster than money GDP in a number of countries (Fish and Whymark (2015)). One interesting solution, then, would be to maintain the principle of a government-backed currency, but have it issued in an electronic rather than paper form. This would preserve the social convention of a state-issued unit of account and medium of exchange, albeit with currency now held in digital rather than physical wallets. But it would allow negative interest rates to be levied on currency easily and speedily, so relaxing the ZLB constraint. Would such a monetary technology be feasible? 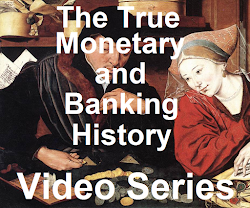 In one sense, there is nothing new about digital, state-issued money. Bank deposits at the central bank are precisely that. The technology underpinning digital or crypto-currencies has, however, changed rapidly over the past few years. And it has done so for one very simple reason: Bitcoin. In its short life, Bitcoin has emerged as a monetary enigma. It divides opinion like nothing else (for example, Yermack (2013), Shin (2015)). Some countries have banned its use. Others have encouraged it. Some economists have denounced it as monetary snake oil. Others have proclaimed it a monetary cure-all for the sins of the state. 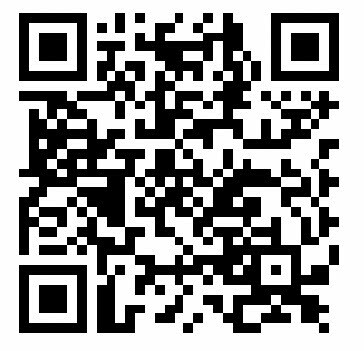 What I think is now reasonably clear is that the distributed payment technology embodied in Bitcoin has real potential. On the face of it, it solves a deep problem in monetary economics: how to establish trust – the essence of money – in a distributed network. Bitcoin's "blockchain" technology appears to offer an imaginative solution to that distributed trust problem (Ali, Barrdear, Clews and Southgate (2014)). There can't be anyone that is more surprised than I am that such a radical concept is being floated by a policy setter for the issuer of one of the world's reserve currencies so soon after it was predicted in the History and Introduction, but here we are. I suppose things are moving even faster than even I thought possible. Also surprising was his linking of the E-Currency concept to Bitcoin which was also done here. 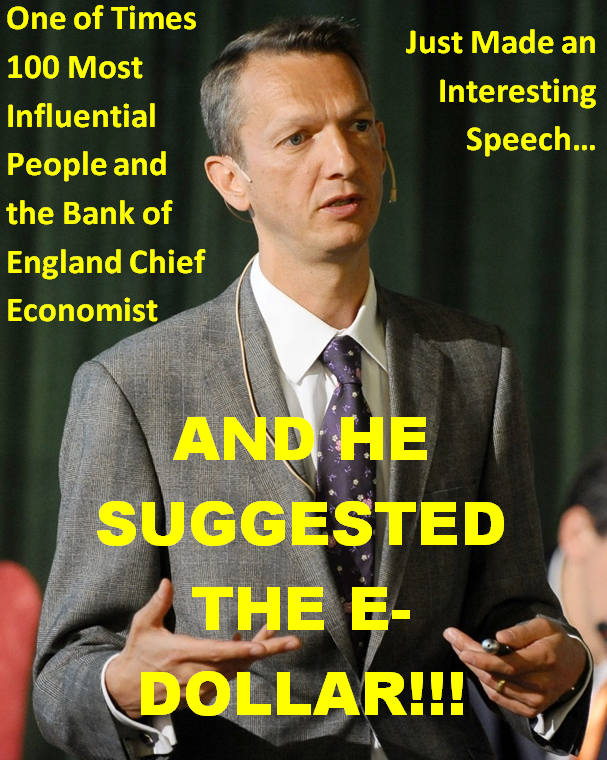 Update: Bloomberg has now noticed Haldane's speech. They don't seem to understand the significance and separate the of banning cash/negative interest rates from the crypto currency and E-Dollar concept, but they'll come around.